The results of 2014 Best Photobook of the Year have been announced. The jury of the second edition of the resumed competition awarded two winners. The title of the Best Photobook of the Year went to Bownik for Disassembly, a graphic art project of Bownik and Honza Zamojski; the special prize in the self-publishing category was awarded to Magda Buczek for Justina&co.uk. The author collaborated with Emilia Obrzut while working on this project. 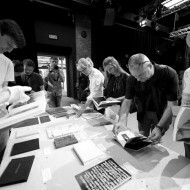 Twenty one publications entered the competition. The Empresse voucher worth 3000PLN was the main prize; the Empresse voucher worth 2000PLN went to the special prize winner. “The Album was awarded mainly for its creative use of a photo book medium and for approaching photography in publication in a way which is unprecedented on the Polish market. The book does not abstract or encapsulate the foregoing work on the project; it constitutes its subsequent substantial element. It records the process of artist’s work on the project in a very subtle way, without revealing all the secrets. (…) We award Disassembly for an unusual fusion of ideas and for its novel and non-literal depiction of a photographic project”. 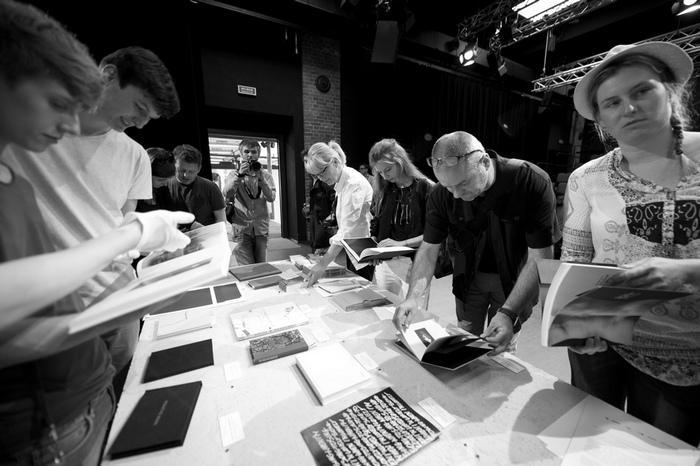 In 2013 the prizes were awarded to: Miejsca Odległe (Faraway Places) by Sputnik Photos collective (published by Centrum Nauki Kopernik) and Brutal (The Brute) by Michał Łuczak – both designed by Ania Nałęcka. The exhibition of books by the finalists and the winners is available for viewing at the Fotofestiwal centre at 3 Tymienieckiego Street until June 15. - Marta Szymańska – programming director of the International Festival of Photography in Łódź.